By Hanmero in New Arrival on 2017-06-03 . It is a product which need to drop different diameter of spherical particle on the pattern of wallpaper evenly by special technology, then through the drying-mold process. This kind of wallpaper can reflect different gloss with different lighting, creating a completely new feeling of interior space. Clear crystal glass beads is stunk on the non-woven paper, depending on the arrangement and size of bead combinations for different effects. Recommended to used for dinning room, living room wall or TV background.It is suitable for simple European style. 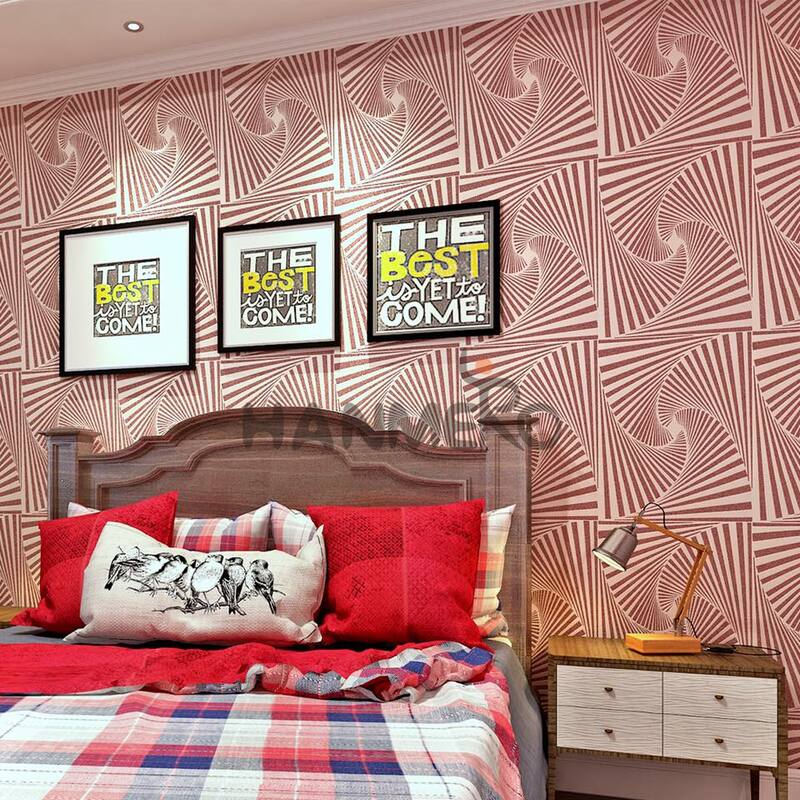 New PVC 3D Wallpaper For Wall Manufacturer Designer From China.